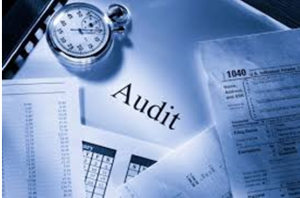 ALA is a leading professional accounting, audit and advisory firm who you can trust on our professional services. 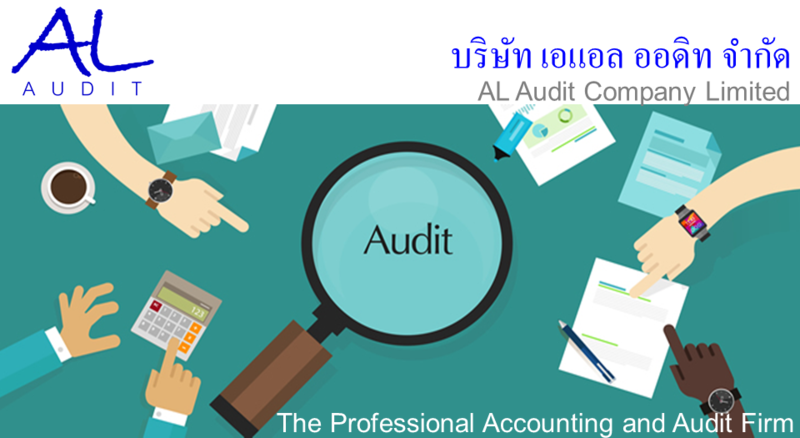 We are a group of the professional licensed and experienced accounting auditor in Thailand that can deliver the independent audited financial reports to our clients with a deep understanding of the client’s business. 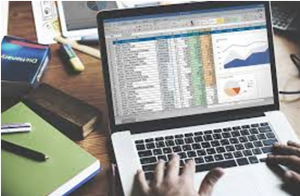 Our accounting services can help the customers to reduce the operating expenses and times in doing accounting and taxation by themselves meanwhile they can increase the efficiency and they can focus in the core businesses without the worries of violating the laws and regulations.